Balsamic Glaze Recipe: Learn How To Make Your Own Balsamic Glaze! When tomatoes and basil are in season, I love making salad with a balsamic glaze. 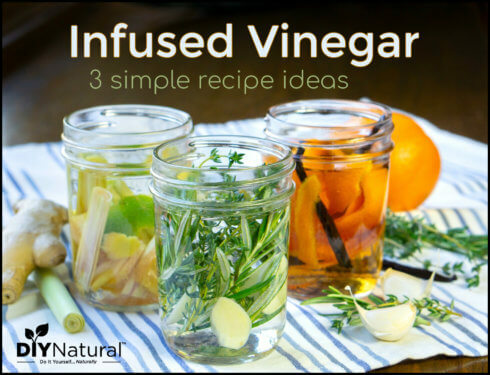 The rest of the year, it can be used on chicken, roasted vegetables, and even desserts! There’s nothing better than fresh figs, warmed and stuffed with goat cheese, drizzled with balsamic glaze. I always purchased it in the past, but recently developed my own balsamic glaze recipe. Enjoy! It is important to find a good quality balsamic vinegar. There are so many on the market that it may be hard to choose. I love to purchase from a vendor at a local tailgate market who makes his own. He has so many great flavors like chocolate, raspberry, and even fig! Choose what appeals to you, because both plain or flavored will work for this balsamic glaze recipe. Honey is the other main ingredient. I love to use local honey, but you can use just about any kind of honey. 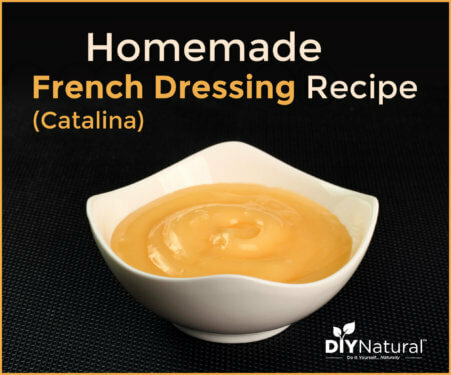 Substitute brown rice syrup or agave syrup for a vegan glaze. I’ve used molasses and I have heard that maple syrup is also a good choice. You could also try this with stevia, but since it’s not a syrup, it may not turn out the same. Combine ingredients in a medium saucepan. Simmer on low for an hour, reducing by about half. Stir well to be sure the honey doesn’t settle to the bottom and scorch. Add optional additions from “Variations” section below. Once it’s thick enough, you can use it warm, or pour it into a pint jar and refrigerate. If optional additions were used, strain glaze before storing. Use any refrigerated portion within a few weeks. 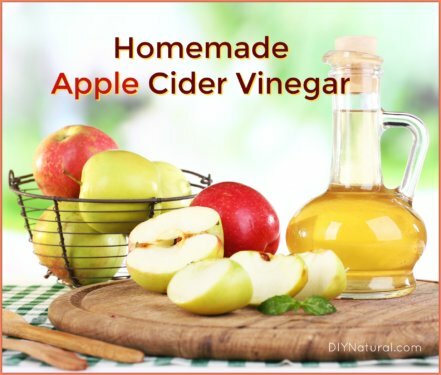 Simmer any of the above in the vinegar. When it’s finished, strain it before storing. 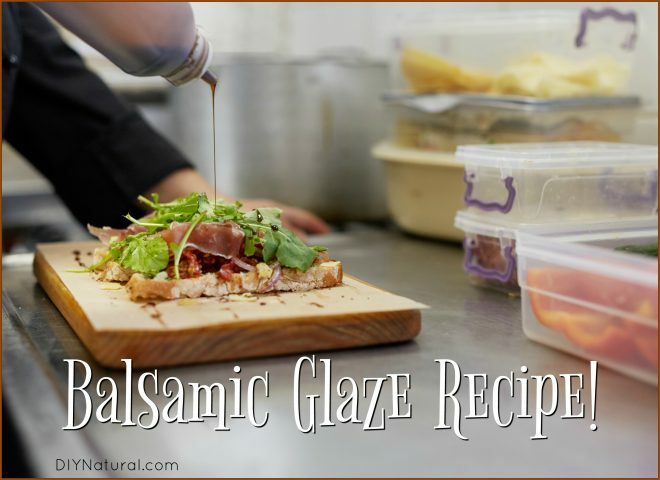 Have you ever made a balsamic glaze recipe? If so, how did you use it?